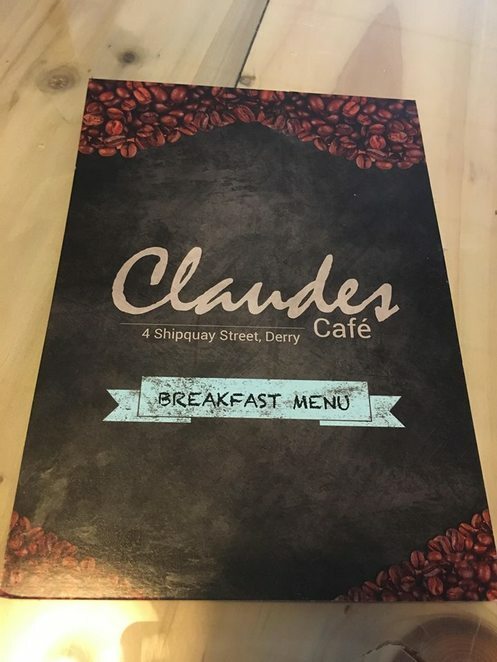 Within the confines of the world-renowned walls of Derry, just off the historic Diamond area, hides Claudes Cafe, a venue that offers a warm welcome to the city alongside delicious food and drink. Established at the turn of the century, Claudes is just a stone's throw away from the notable landmark of the Peace Bridge, lying at the top end of another famous region in the area, Shipquay Street. 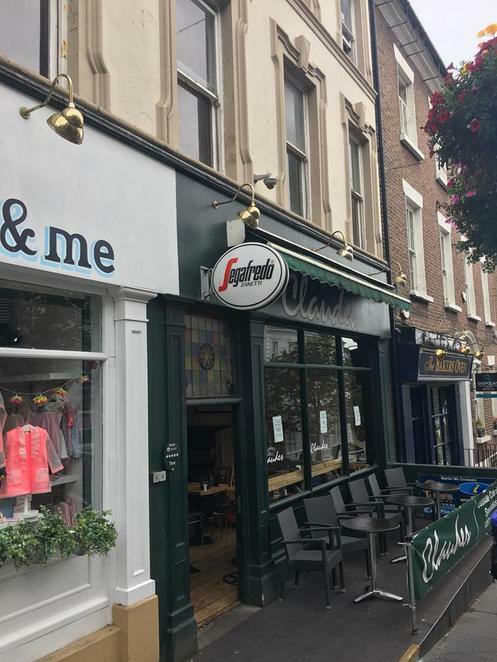 With a calming ambience, the cafe has been proud to serve its loyal customers, as well as the many visitors and tourists that need a break from a busy day travelling around the city. World famous pubs and restaurants surround the almost-unseen venue, hidden away among the hustle and bustle of daily life, yet for those familiar with Claudes are all too familiar with what it has to offer. With the classics of speciality teas and Italian coffee, Claudes is, however, a hit for its varying range of tasty food on offer. 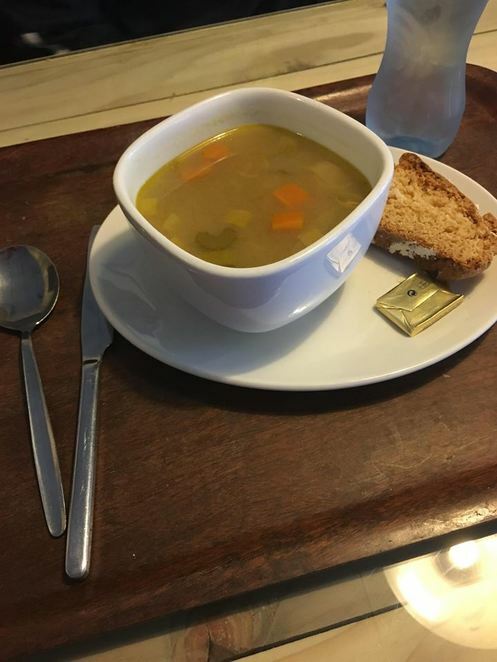 With an extensive selection of daily specials that meet both the hunger and financial needs of those passing by, Claudes boasts substantial meals that range from homemade lasagne to the nationally-proud Irish stew. The cafe's award-winning scone bread also makes the menu, along with tasty baked potatoes that can be complemented by different fillings and salads from the fresh salad bar on display. The busy menu also comprises soup of the day, kids meals, and most notably a vast range of freshly prepared fillings that allow excited customers to create their own unique baguette, sandwich, panini or wrap. Pasta, chips and all the hot and cold drinks necessary complete the menu, with the calming and comfortable decor and furniture combining to generate the perfect setting. 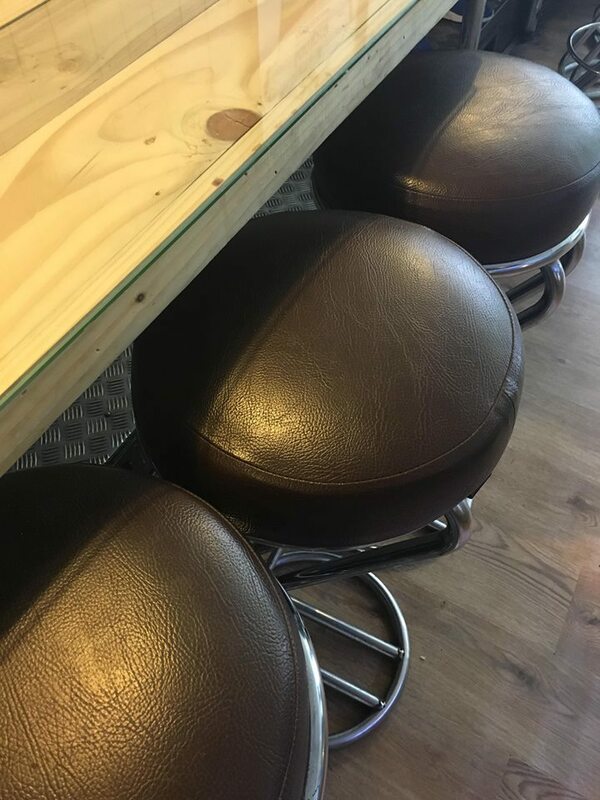 The cafe can also cater to the precise requirements of everyone who walks in the door, from coeliacs to vegetarians and everything in between. Perched on the doorstep of Europe's steepest shopping street, the warm and friendly cafe typifies all that Derry represents, and provides the most passionate of shoppers with a much-needed respite from their journey around the area. Often tucked away behind the trees, Claudes is a cafe that everyone should explore for themselves on their trip to the city of Derry, a historic yet somewhat undiscovered part of the world.